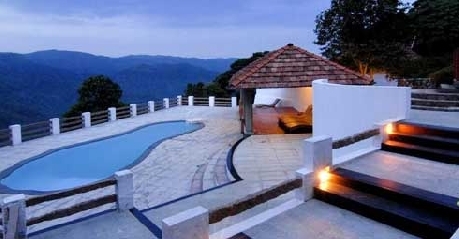 Paradisa Plantation Retreat Periyar is a three star hotel and is a perfect getaway in communion with the nature. 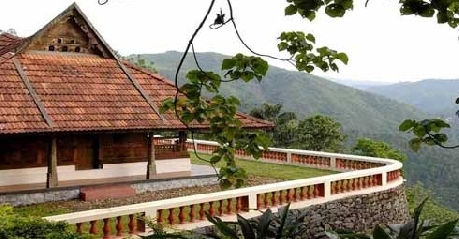 The retreat’s architecture is based on traditional Kerala styled wooden houses and these have been embellished with antique columns and artifacts all personally handpicked and placed which results in the ambiance that boasts of cultural richness. 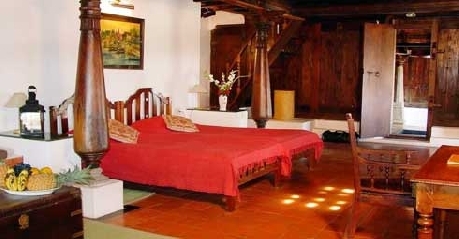 For the guests the hotel offers two kinds of accommodation namely Cardamom Cottage and Deluxe Rooms. The hotel also ensures that the guests are gastronomically served well through its multi-cuisine restaurant. 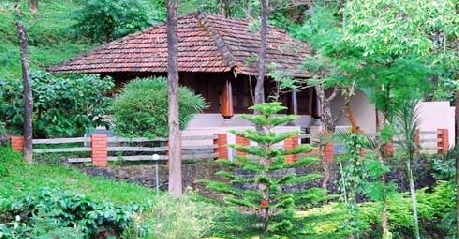 Apart from these, the hotel has ayurveda, astrology, yoga, plantation explorations, Golf course, adventure sports, sightseeing excursions, cookery classes in the evening and cultural shows on request. 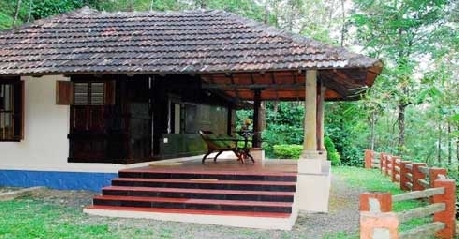 Thus, this hotel is ideal for the leisure travelers who wish to stay in proper keralite houses. These cottages are designed for those travelers who travel with their family. It consists of two bedrooms and a veranda. 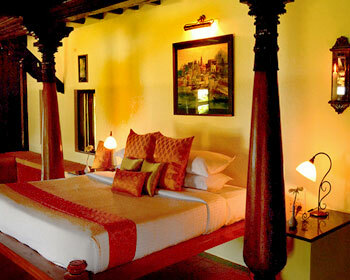 These are beautifully adorned with antique properties and the original Kerala style rooms. 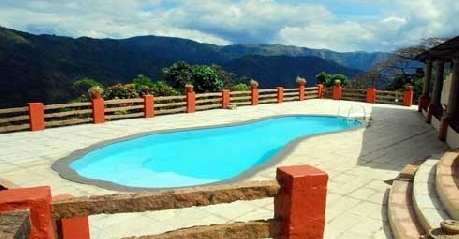 These are also provided with amenities like attached bathroom with hot/cold water, shower cubicle, toiletries, 24 hours room service, housekeeping, laundry/dry cleaning, safe deposit lockers, telephone with direct dialing, television with satellite connection, parking, doctor on call, airport transfer, facilities for disabled and much more facilities to make the stay of the guests memorable. 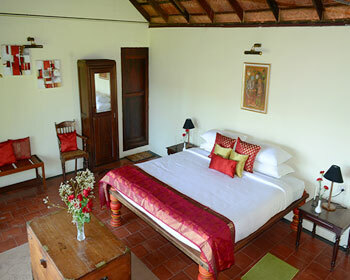 These are Kerala styled well adorned and well furnished rooms and ideal for those who want to have a homely stay. These rooms also come with amenities like shower cubicle, attached bathroom with hot/cold water, 24 hours room service, toiletries, laundry/dry cleaning, housekeeping, telephone with direct dialing, safe deposit lockers, parking, television with satellite connection, airport transfer, facilities for disabled, doctor on call and many such facilities which will make the stay of the guests comfortable. The 24 hrs restaurant serves authentic Kerala food. Apart from that, the guests will also be served with South Indian, Indian, Chinese and Continental Cuisines. The guests can also get their meals customized by talking to the chef. The guests can always enjoy exotic and exquisite culinary delights. The restaurant offers in room dining as well as dine in facilities. It is also opened to outside guests.